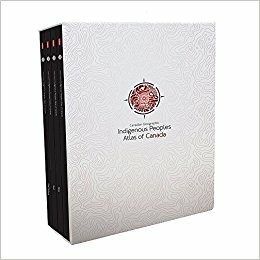 A new 4-volume Canadian indigenous peoples atlas just published by Canadian Geographic that will be of interest to many. A template for an Australian brother perhaps? Physical Dimensions: 10.50" x 12.87"
Includes historic and contemporary maps and explores themes of language, demographics, economy and culture.